They gather at night. The steady click keeping them in time, unified, controlled. Their maker made them that way. As more Londoners disappear, their numbers grow. One has joined their ranks. A special one, with power more potent than any other. Old warlock magic, and something else...an enchantment wound so tight it’s near impossible to unravel. 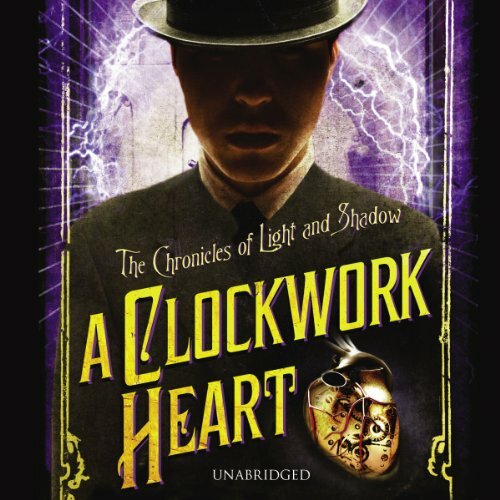 And only Eleanor Chance – the oracle; the girl they call Pythia – has a hope of saving these unfortunate souls...souls that are burdened with the slow death from a clockwork heart.